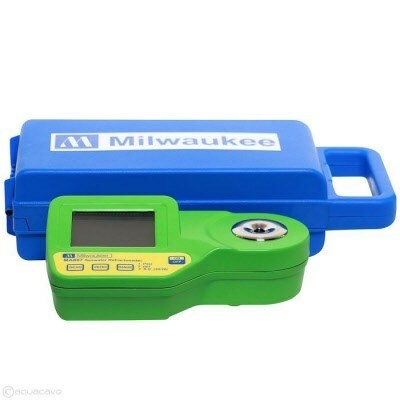 The new Milwaukee MA887 Seawater Digital Refractometer is ideal for saltwater aquariums. It encompasses 3 different types of user selected scales for the measurement of seawater providing for a much more precise evaluation. Each scale is temperature compensated. This order includes a protective carrying case with a padded interior.